After a few glorious days in Venice, it was time to move onto the next city on our schedule: Florence. Our time in Florence was going to be limited, but as we hopped off of our morning train and checked-in to our hotel, I had one thing on my mind. 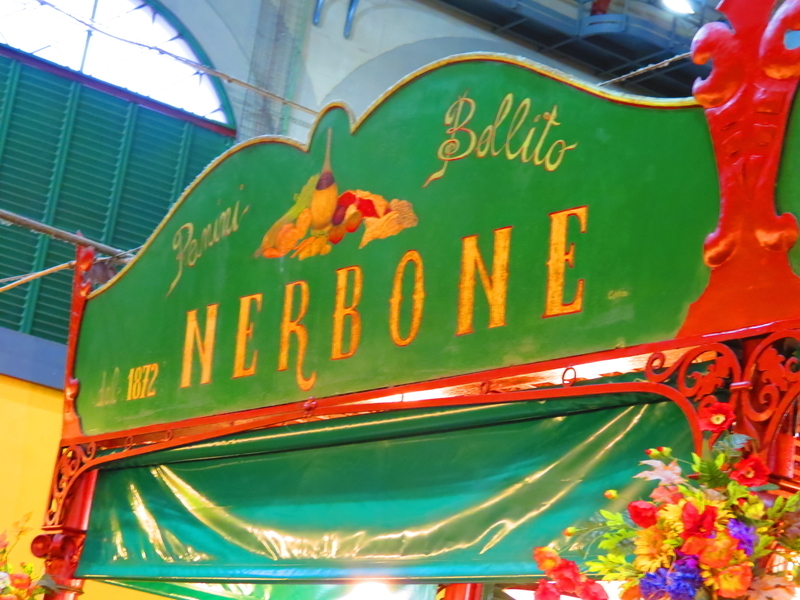 That one thing, was lunch from the legendary Nerbone in the Mercato Centrale, San Lorenzo. Da Nerbone has been a Florentine institution since the 1800s, serving up comforting fare at honest prices. 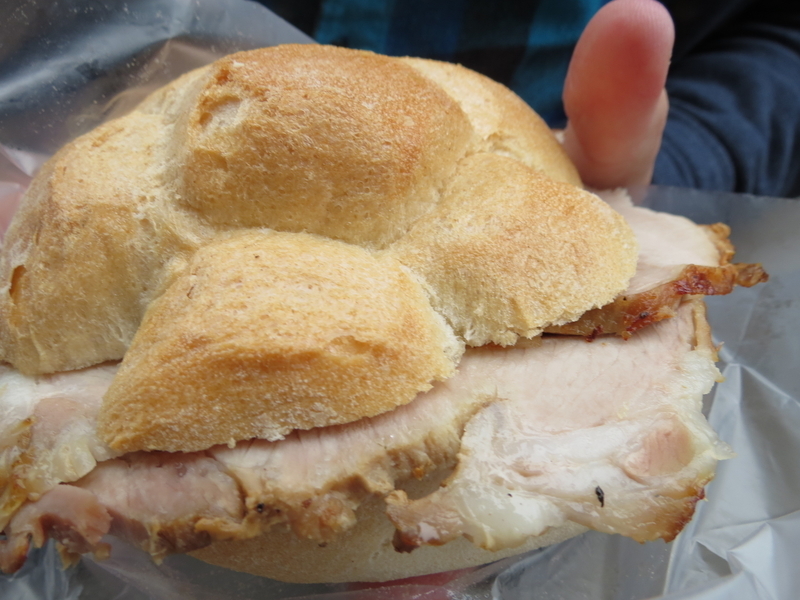 Their specialties are their very inexpensive sandwiches made on rustic rolls and filled with incredibly tender meat. 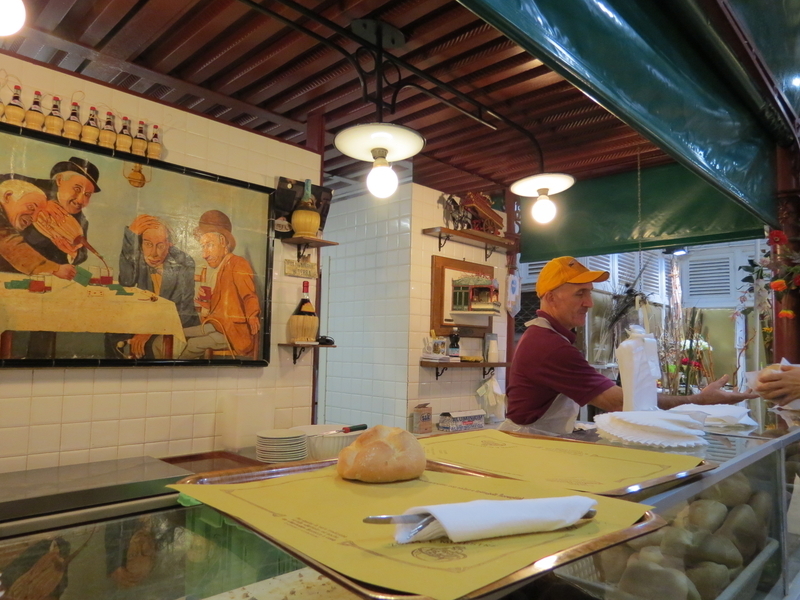 While they offer a small menu of other simple Tuscan staples, it’s their sandwiches that bring in the large crowds of both locals and tourists alike. Boyfriend and I indulged in three different panini including their porchetta (which was lean but flavorful), bollito (boiled beef), and their famous lampredotto panino. 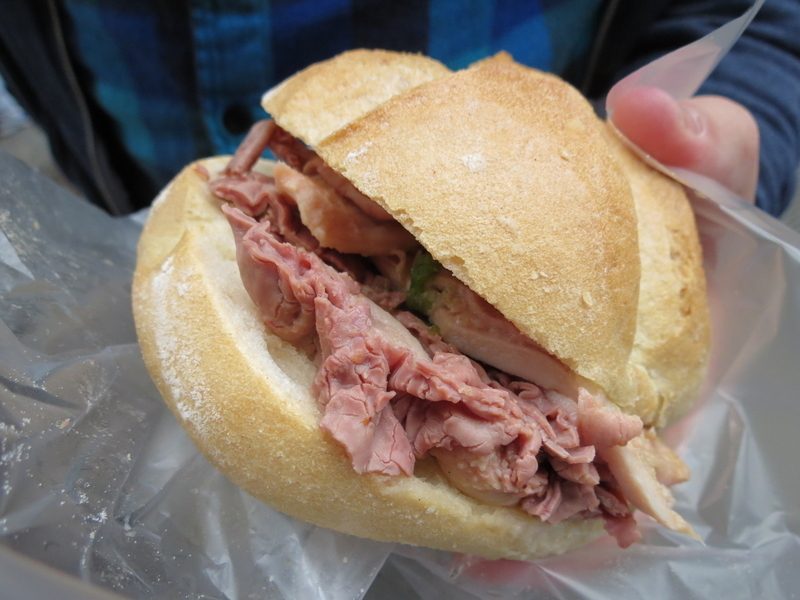 Lampredotto is a popular Florentine street food and it is not for the weak of heart. If you’re familiar with tripe, lampredotto is just another step in the offally good equation (being a cow’s fourth and final stomach). 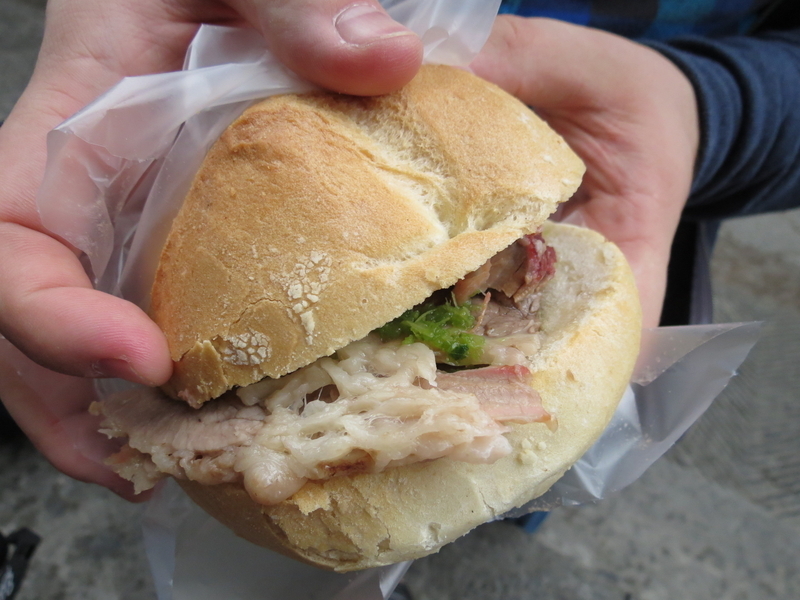 While this type of sandwich filling may not sound too appealing to the average American, when in Florence, it is definitely worth a try. Besides, who’s to argue with long-standing tradition in a country known for a multitude of delicious food, right? We planned our morning just right– getting to the Mercato Centrale around 11:30 before any major lines formed in front of Nerbone. Before long, there was a large group of businessmen getting in line for a quick, inexpensive lunch break. Be prepared to eat standing up as dining tables in this market are incredibly hard to come by. Worst case scenario, do as we did; set up shop on the outer stairs of the market and take in the atmosphere of the bustling market shoppers if you can’t find any empty counter space. Just don’t forget the salsa verde which is made with fresh green herbs– it goes great on everything. Stretch those Euros and satisfy your belly with the ultimate Florentine lunch on a shoestring budget.